Mihail Doman - Musician. Composer. Hello, there! My name is Mihail Doman, and I write modern classical music. Feel free to browse through, and see what I’ve been up to. which has been released March 20th. 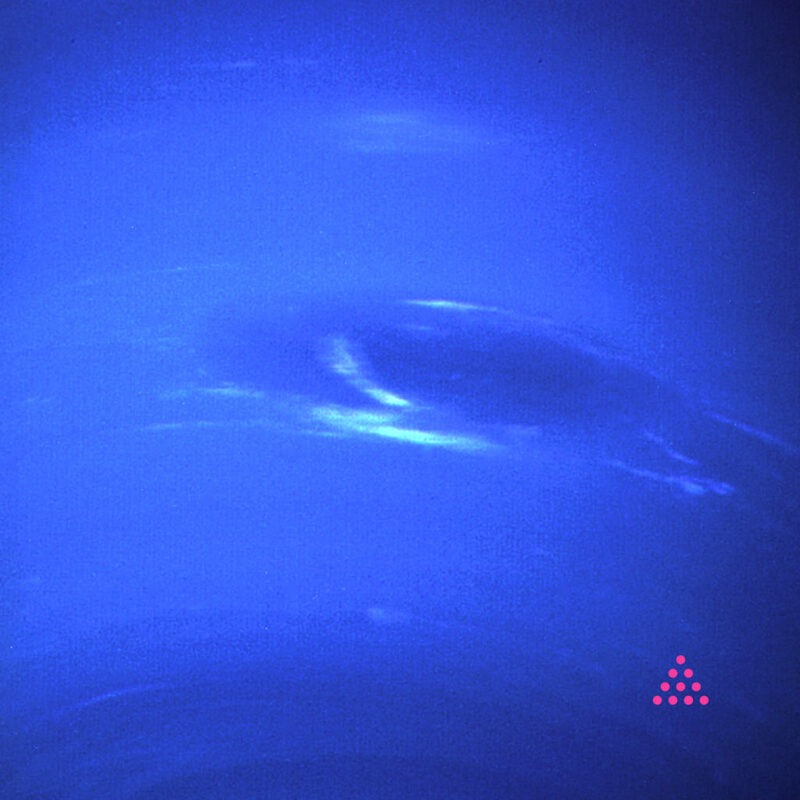 Neptune is a journey within. Read more here. Also watch the 4K video for Part VI of Arhythmology, my first album.